21st Annual Woofstock Dog Festival! Woofstock is our biggest fundraiser of the year and the funds raised will benefit and help maintain our Rescue & Foster Program. A $5 donation at entry will be much appreciated. ​Please SHARE our flyer to help us spread the word! HUGE THANKS to our Sponsors who have made Woofstock possible! 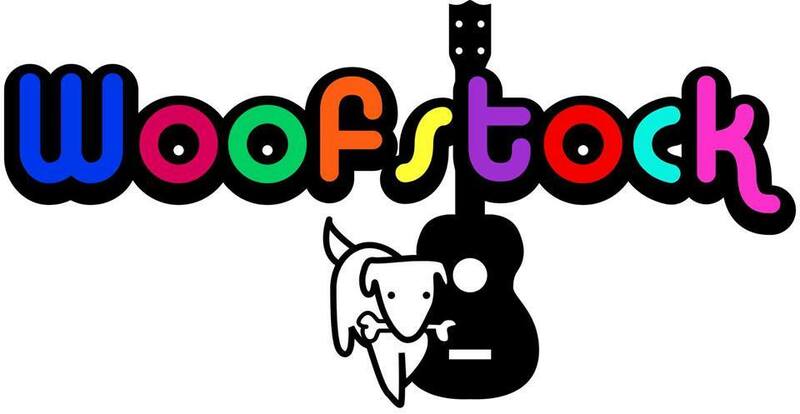 Are you interested in sponsoring Woofstock on behalf of the HSAC? Sponsors are offered prime booth arrangements at the event along with free marketing and advertising options for their businesses ​leading up to the event! 2444 Tribek Court, Burlington, NC 27215. You can email us at woofstockhsac@gmail.com with any questions! Are you interested in selling your crafts and services as a Vendor? Please download and complete the form below and mail it along with your $30.00 vendor fee to 2444 Tribek Court, Burlington, NC 27215.